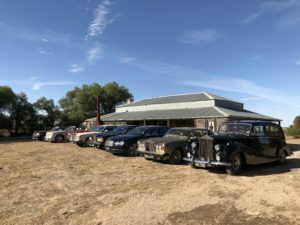 On the 9th April 2018 “The Rolls-Royce Owners Club of Australia” visited Kow Plains for lunch. This club has an annual rally some where in Australia . 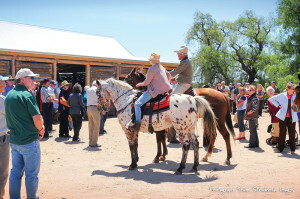 The 2018 gathering was to be held at Clare, South Australia. 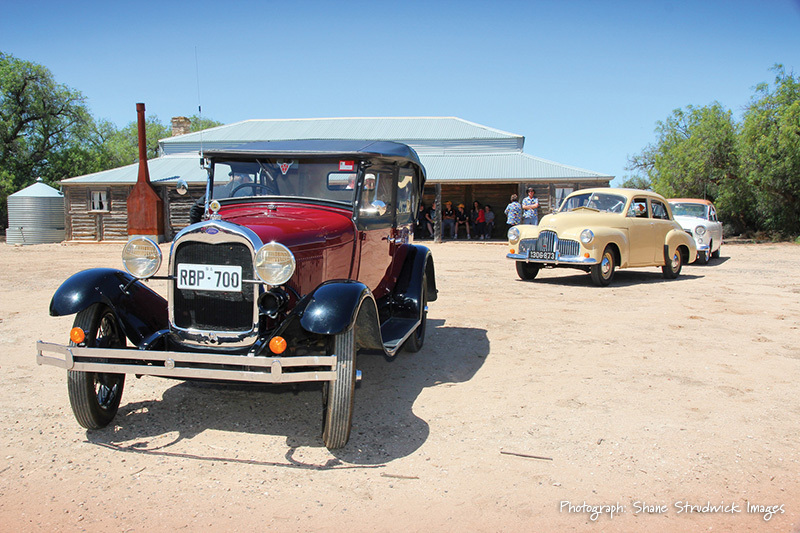 On the 8th April members from Queensland, Sydney and Melbourne met at Balranald then drove to Kow Plains. 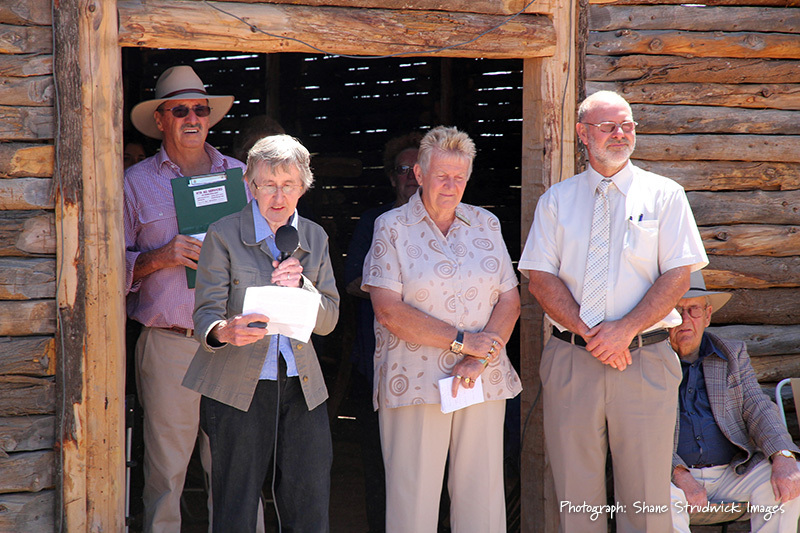 On the 2nd August 2015 the Kow Plains Homestead Committee organized the unveiling of Plaques opposite old Cowangie Post Office to commemorate the WW1 Avenues of Honour planted at Boinka, Tutye, Cowangie and Danyo August 1918.
interpretative sign at the Homestead which tells of the history of the quary that operated there from 1962 to 1985. Scones were baked for afternoon tea and pizza’s to take home. In 2016 a short distance of dog leg fencing was constructed from the stable towards the mill. A dog leg fence was around the perimeter of the property. A grant was received from Regional Development Victoria and with further funding from the Mildura Rural City Council the reconstruction of the Stable was able to commence in May 2011. A permit from heritage Victoria was received to reconstruct the stable, which was first constructed in the 1860’s, A scope of work was prepared by Heritage Architect Pip Giovanelli, who visited on the 20th & 21st of April and marked out the site. 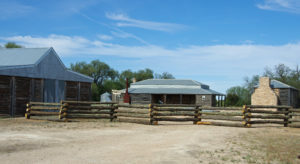 Logs for the stable were harvested by Grant Saw Mills Narrandera . 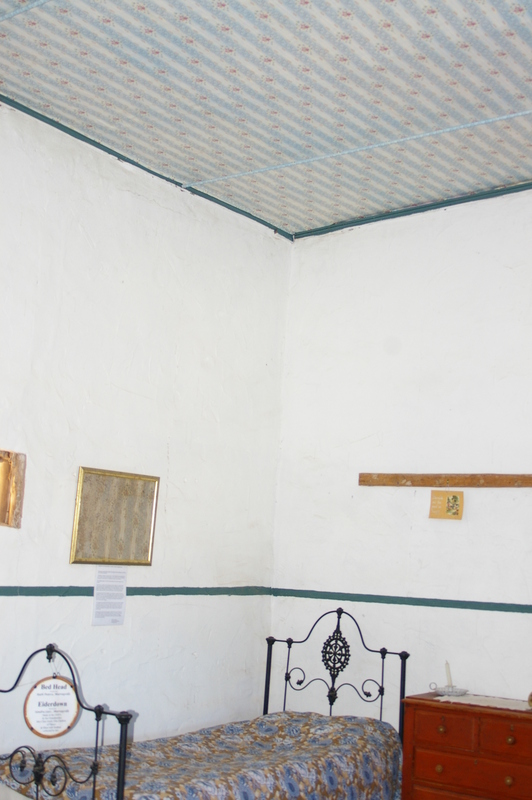 The completion of the reconstructed stable and the reinstating of the ceilings in the Homestead was celebrated on the 31st October. 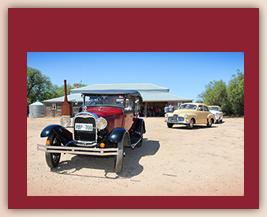 The bakers oven in Cowangie was fired up and the Pinnaroo Baker baked pies, pasties ,scone, bread & pizza’s. Susan Nichols acting mayor of the Mildura Rural city Council unveiled the plague. Present on the day were architect Pip Giovanelli and the Great Grandson of William McDonald lease holder of Kow Plains in 1879 and descendants of the Kelly family who owned the property in the 1920’s. 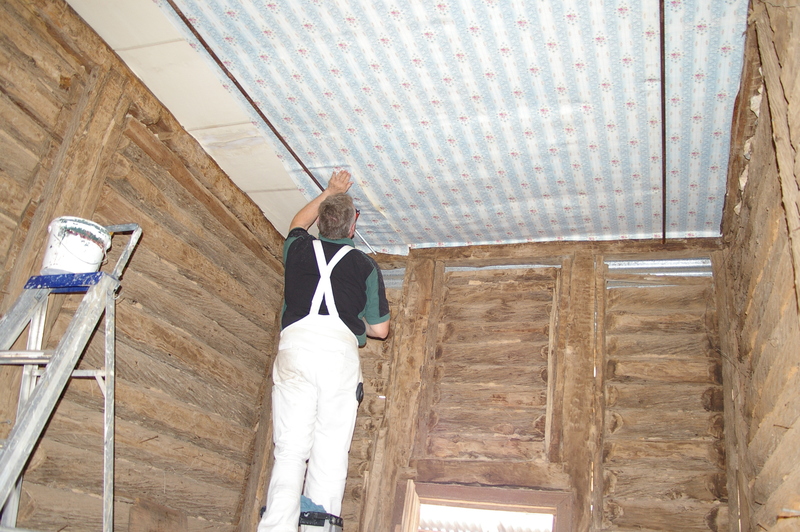 A State Government grant was received to reinstate hessian & wall paper ceilings in the bedroom and entrance of the Homestead. 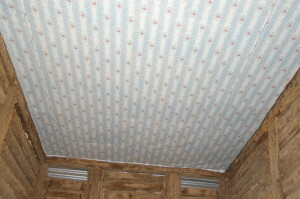 The wallpaper was reproduced and has been installed. 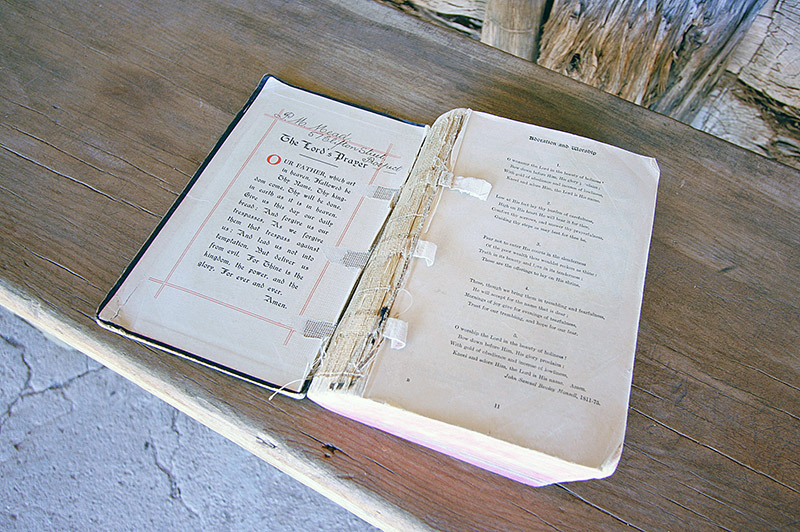 In March 2007 Andy Cheel from Stanbury SA visited the Kow Plains Homestead and placed on the organ there the Hymn Book his mother Mrs Mead used when she played the organ for Church Services at the Homestead in 1911-12. The book was in a very fragile state so was kept wrapped up; a photo of Andy Cheel placing the hymn book on the organ was added to the memorabilia on the wall. 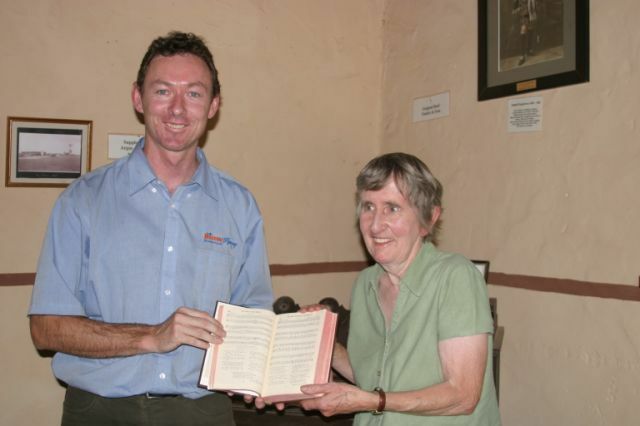 In December 2007 Shane Strudwick from Discover Murray River called at the homestead and after seeing the photo he requested to see the book and offered to have it restored. At the triennial meeting of the Homestead held on March 13, 2008, Shane Strudwick placed the beautifully restored hymn book on the organ. The President Jocelyn Lindner on behalf of the Kow Plains Committee of Management thanked Shane and Discover Murray River Tourism for their generous act of restoring the Hymn Book. The website www.MurrayRiver.com.au which initially showed tourist routes along the full length of the Murray has now been expanded to promote our Mallee Region, a page with many excellent photographs of Kow Plains has been included. 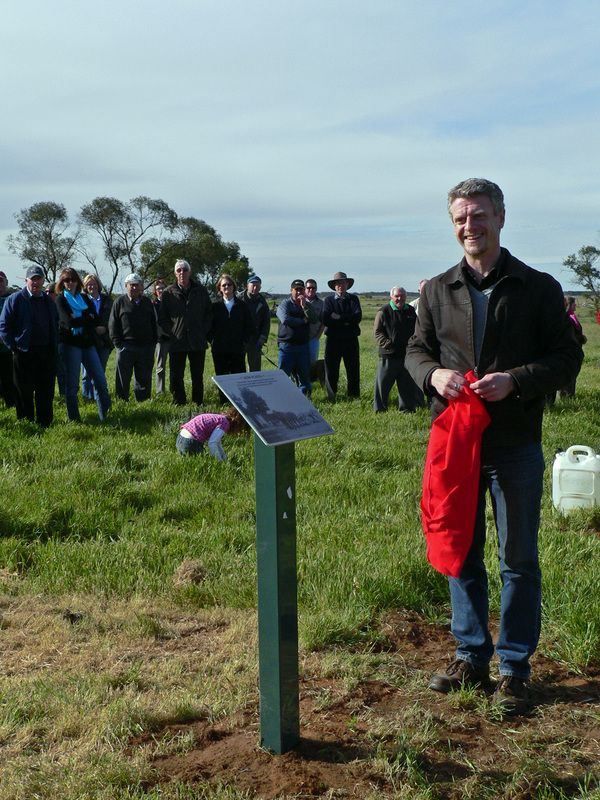 Shane intends to add more pages promoting the Mallee to the website. An Interpretative sign has been placed at No 7 Bore where Murrayville was proclaimed a town on the 12th October 1910, This sign was funded from the sale of the Murrayville books. 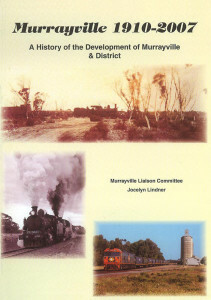 The book “Murrayville 1910 to 2007” and the Supplement to it, published by the Murrayville Liaison Committee are available for $40 plus postage. 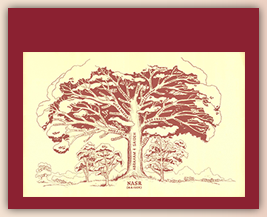 Contact us for copies or visit our Books for Sale page. A Woolworth’s Community Recovery Grant was received from CWA Victoria, to replace the 3 interpretative signs along the drive way and to add a new one. These signs and an additional one were in place by the 26th July 2009. 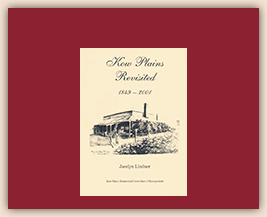 In July 1859 James (Piccaninny) Smith of Yanac signed the first lease of the Kow Plains Run. This event was celebrated on the 26th July 2009, with an open day. New interpretative signs were in place and smoke was coming from the Homestead & Cookhouse chimneys as visitors arrived. Official proceedings took place when the crowd made their way to the original stable site, and looked to the west to see three horsemen arriving. 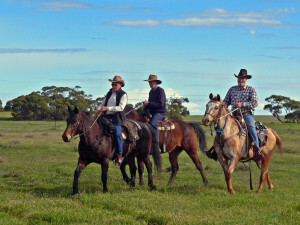 The horse riders represented James ‘Piccaninny’ Smith & his brother-in-laws William & David Little who in 1853 brought cattle from Yanac to Kow Plains & wintered cattle there for the next 5 years. Ray Wandel representing Piccaninny dismounted and presented two letters to Jocelyn Lindner, President of Kow Plains who handed them to Ian Castles, great-great-grandson of Piccaninny & Richard Castle great-great-great-grandson of Piccaninny Smith. The letters were from David Johnson on behalf of Piccaninny Smith’s hundreds of descendants in New Zealand where he & some of his eleven children settled after leaving Kow Plains and John Jennings great-great grandson of William Little. The letters praised the strength of character & spirit of adventure of these three young men. A plaque was unveiled by Richard Castles to mark the site of the original stable. 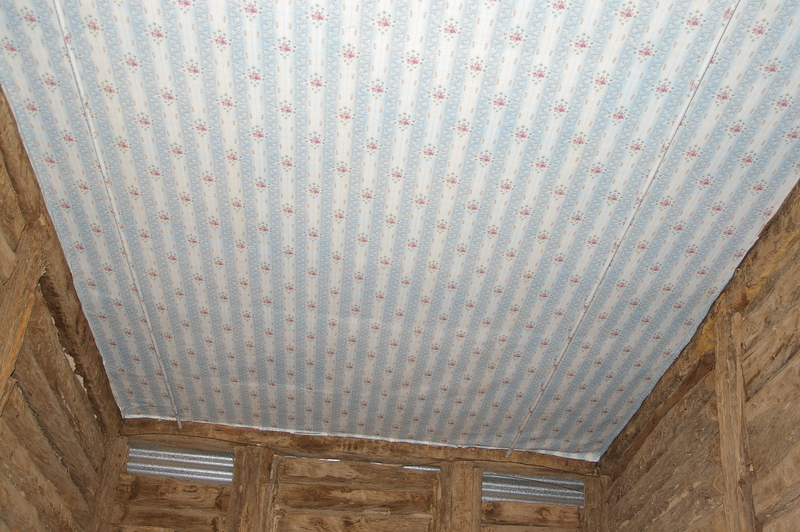 A plaque was also erected to mark the site of the original hut. 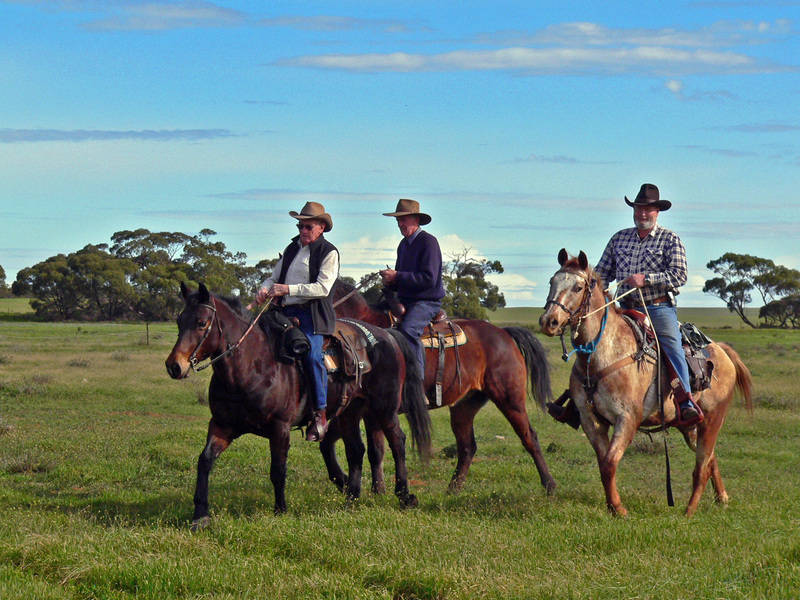 The lease of Kow Plains was taken up by Dugald Macpherson in 1867 and a number of his descendants were present on the day. Bruce Macpherson great great nephew of Dugald planted a Murray Pine near the stable site, symbolic of those that had grown there.